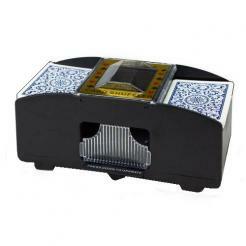 Below you will find card shufflers and cut cards. 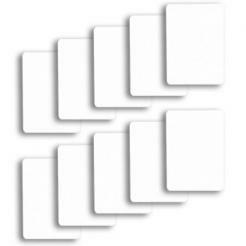 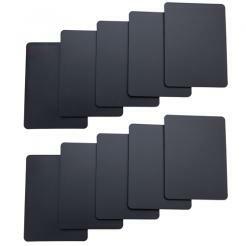 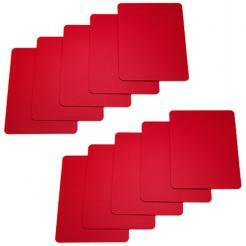 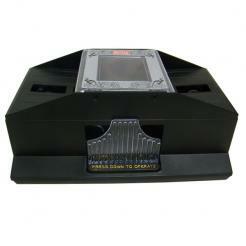 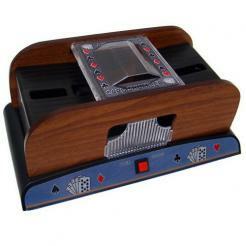 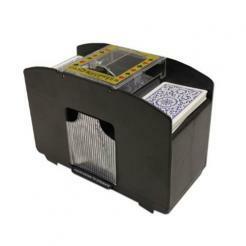 The card shufflers are available in sizes from 1 to 6 deck shuffling ability. 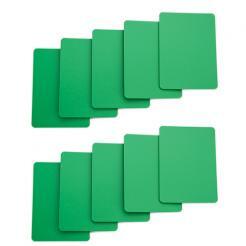 There are also standard quality and professional quality shufflers. 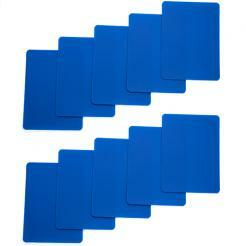 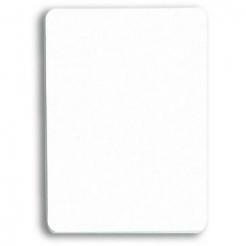 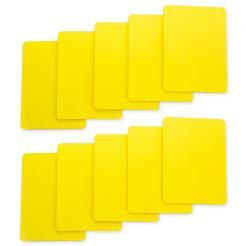 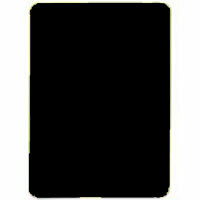 The cut cards are available in size colors and two sizes. 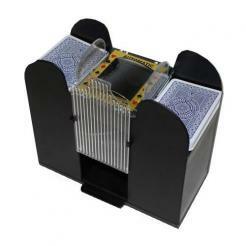 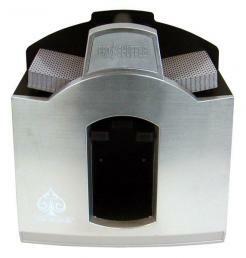 Choose from poker or bridge size cut cards by clicking on the product picture.